We are living in exciting times! Long gone are the days of having to walk around for two or three weeks with a chipped or broken tooth (or a temporary cap on your teeth) because you’re waiting for your dentist to complete your crown. Because of some exciting new technology, we can offer our patients same day crowns – permanent, natural-looking crowns that are completed in just one appointment. 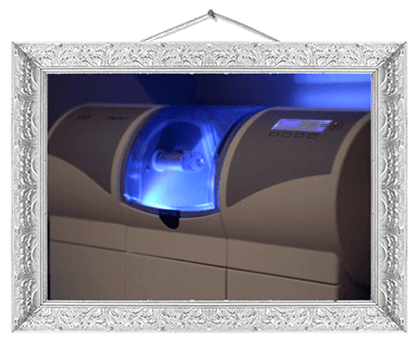 At Sugar Fix Dental Loft, we have engineering technology that allows us to eliminate the waiting period for a dental crown. With computer-aided design (CAD) and computer-aided manufacturing (CAM), we can take your exact measurements. Those are sent to a machine that can carve a crown from a block of ceramic. Pretty amazing! We’ll start with a simple examination of the affected tooth. Then, we’ll create a 3D model of your teeth using digital imaging. 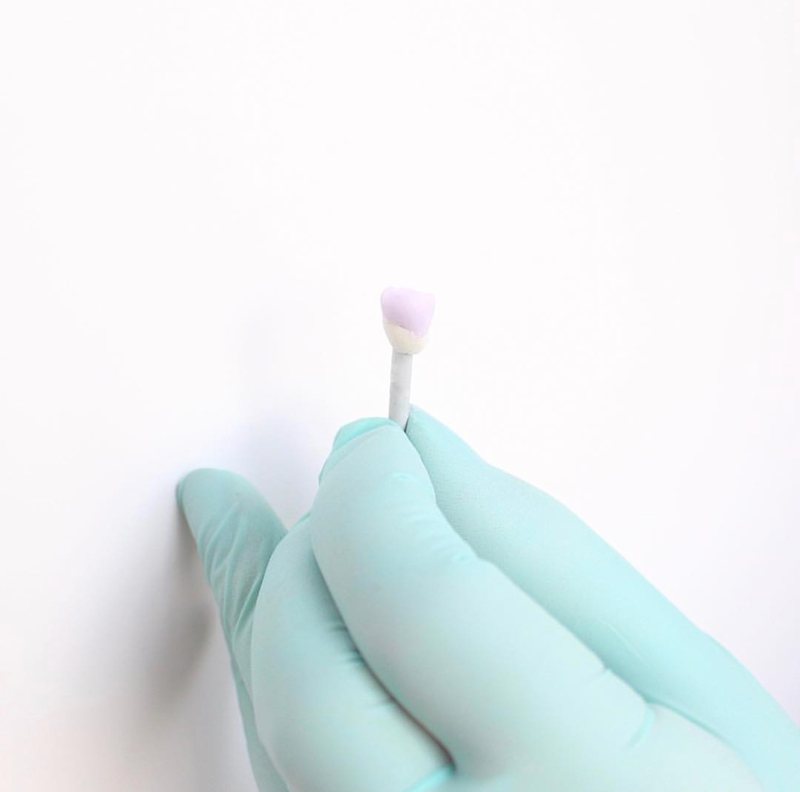 This allows us to make sure the crown feels comfortable inside your mouth and looks natural, too! This information is sent to our “printer” and your custom crown will be made right here in our office while you wait. Once it’s ready, we will fit the crown over your entire tooth starting from the gum line. The crowns are 100% porcelain… no metal is used at all. It’s tooth-colored and more natural-looking than traditional crowns. No one will ever be able to tell it’s not your real tooth! Who Are Same Day Crowns Good For? Same day crowns are good for everyone! If you’ve been putting off getting a crown because of the inconvenience or cost of multiple appointments, this is a great option for you. Also, if you have a dental emergency (like a front tooth gets chipped or broken), a same day crown can help you get it fixed right away. No one should have to deal with a painful or unsightly tooth due to injury or decay. It can be embarrassing, and it impacts how you smile, talk, and eat. This is a fantastic option to just get it done with, simply and effectively in a single appointment. 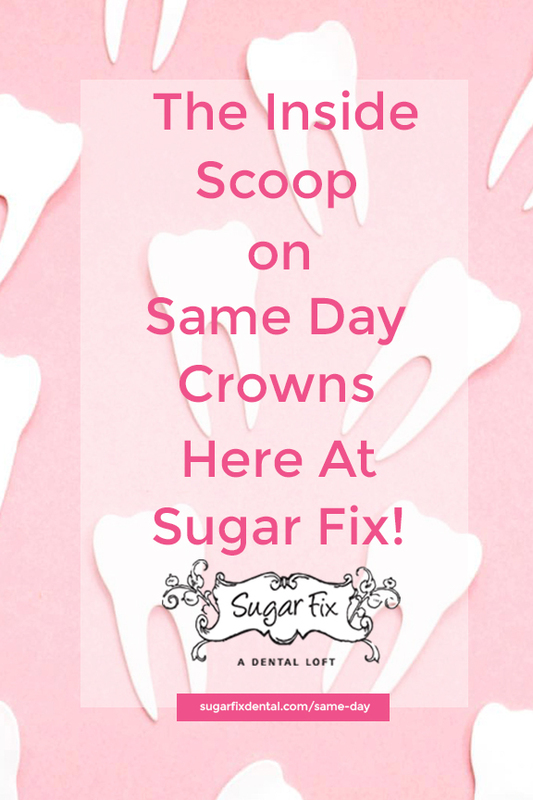 At Sugar Fix Dental Loft, we offer a full array of dental services, including same day crowns and sedation dentistry. We’re always MORE than happy to talk about dental care, so please contact us if you have any questions! In fact, we answered four of the most common dental questions (including whether or not an electric toothbrush is really better) in a recent blog post. Be sure to give it a read!